Use the arrow keys on your keyboarad to navigate your team players. Use the Z key to kick the ball and choose another player. Use the X key to pass the ball and tackle. If you want to play Beach Soccer games online you have come to the right place! 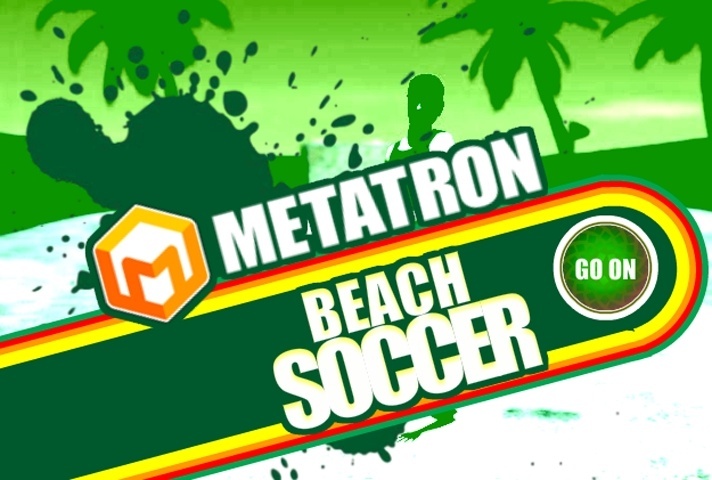 GamesLoon adds new Beach Soccer games every week. This is your game portal where you can find the biggest collection of free Beach Soccer games online. Do not forget to rate our Beach Soccer free online games while playing!